40,000 gross s/f includes owned building. SSAE16 type II, HIPPA etc. certified. Fully redundant monitored 24×7 by company staff. Data Centers are ultra-reliable as to assure each client maximum security and N+1 redundancy. Click Photo for PDF Flyer . 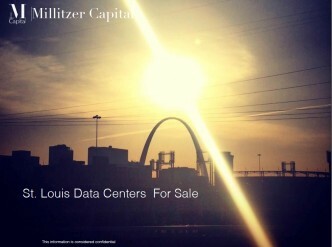 This is and Exclusive Millitzer Capital listing. Principals or there approved assigned only.